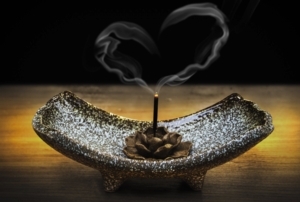 Mon, April 15, 2019 6:00 P.M.
Transform your herbs into incense for your home! In this hands on workshop, participants will learn how to make incense from all natural ingredients and oils. Participants will take home their own incense from this workshop. This program is presented by Urbanstead.